The Android operating system for Smartphones has seen a rapid growth in the markets. Owned by Google, Android is becoming successful among gadget enthusiasts. 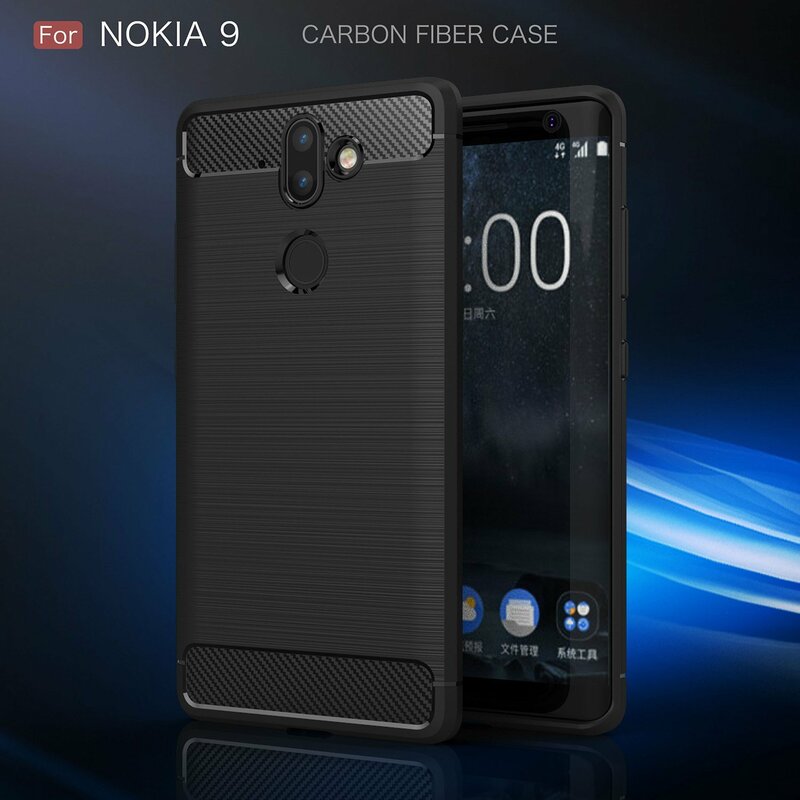 Popular brands such as, Nokia, Sony, HTC, Samsung, Motorola, LG, Xiaomi, Lenovo, Micromax, Asus, Intex, Panasonic, Gionee, etc., are manufacturing phones that are powered by the Android mobile operating system. Since, It has gained a name in respect with Microsoft Windows for mobile and Apple iOS operating systems. Today, many smartphones are still being driven by the Android version 7.1.2 (aka Nougat) operating system. 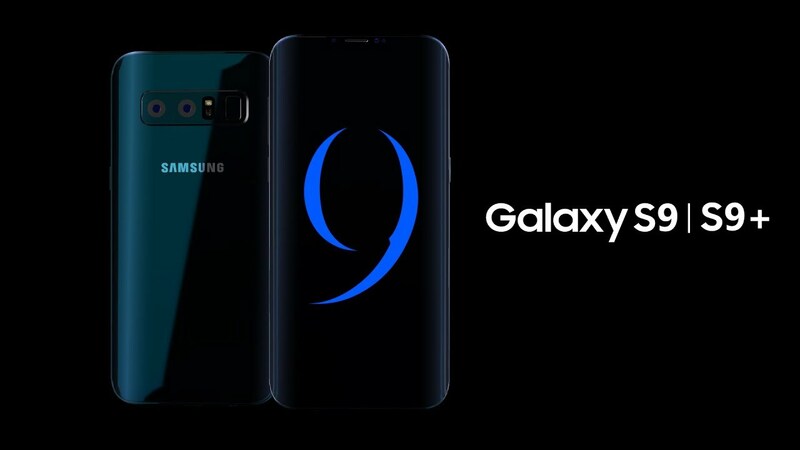 Therefore, the year 2018 will see new smartphones running with the all-new release of the Android version 8.0 – 8.1 (aka Oreo) operating system launched in August 2017. Thus, You can still be able to upgrade your support old Android mobile operating systems to the latest version. The latest Android-powered smartphones are here! The time has come that all of you have been waiting for. As we welcome the new year, along with it comes many surprises for everybody, especially for the smartphone freaks. Here, we are going to show you the latest Android smartphones which are going to be launched this year. So, There will be lots of new features, design, and updates to make your digital experience more exciting. The smartphones powered by the Android operating system that is going to be launched in 2018 are given below. 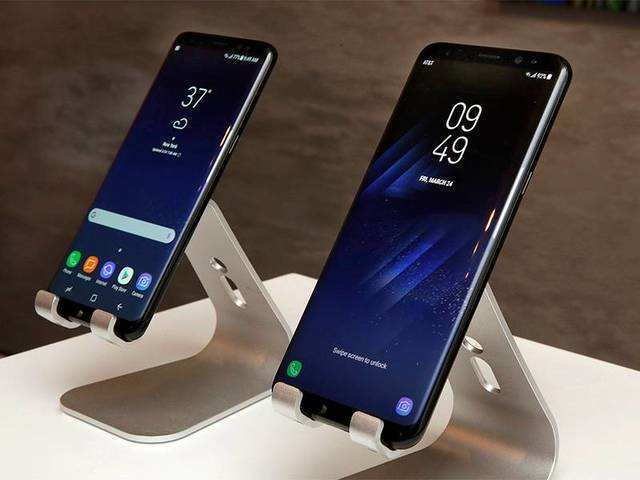 As these upcoming Android-driven smartphones are going to hit the markets very soon, prepare yourself and be the first ones to grab the deals. So, You can do a lot of things with these advanced smartphones.